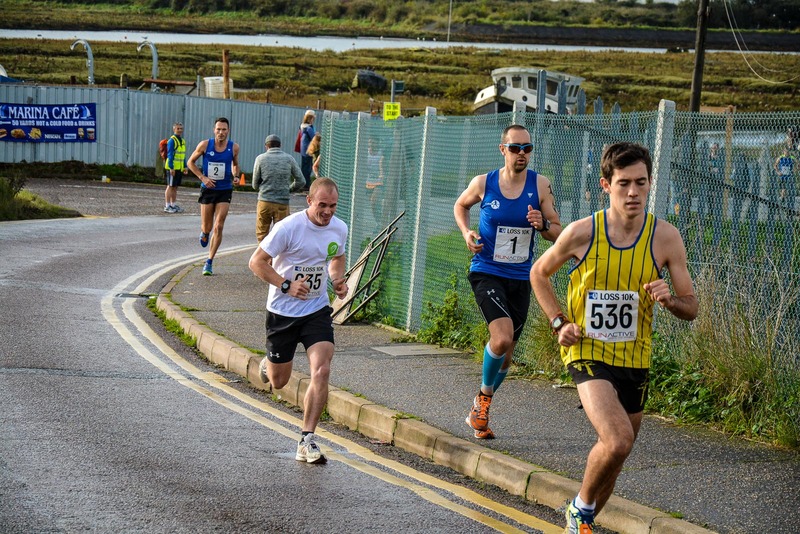 Sunday was the 2014 running of the Leigh on Sea Striders 10K race. 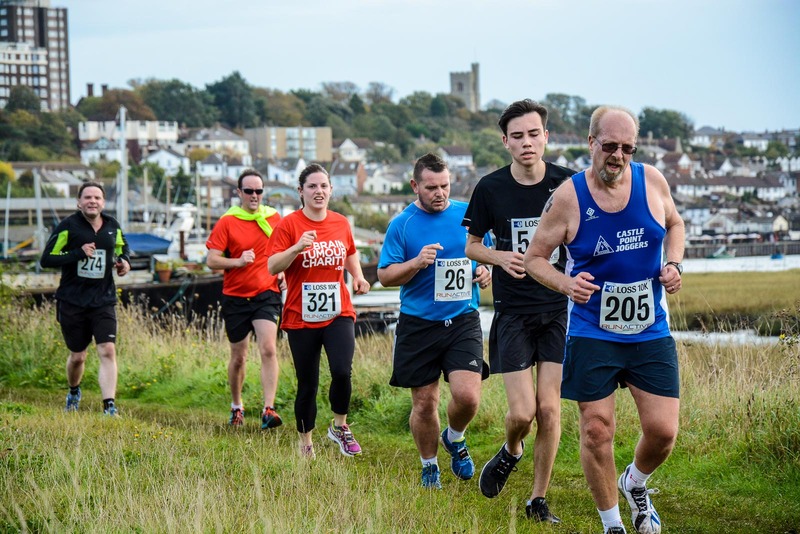 The LoSS 10K is a popular race with local runners on an interesting course taking in an ascent and descent of the biggest hill in the area followed by an eastward leg along the cliff tops before returning along the seafront path. 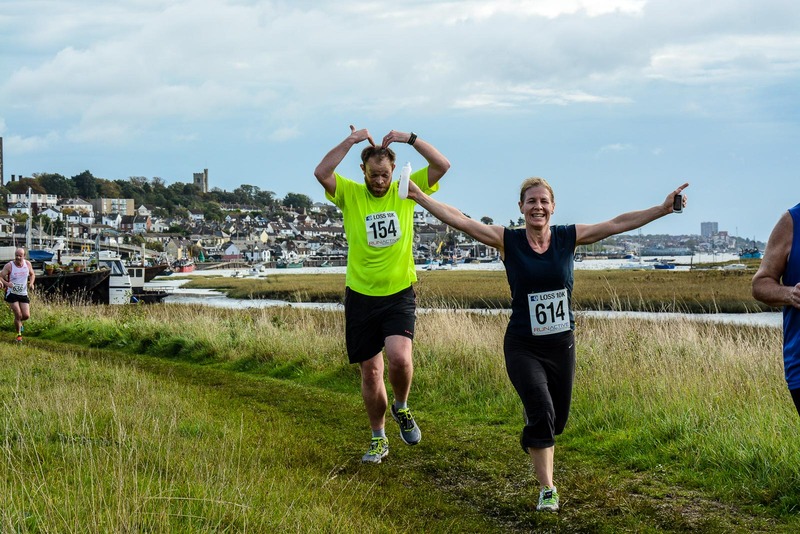 This year the finish was on Two Tree Island giving the runners a muddy few hundred yards to navigate before crossing the line. 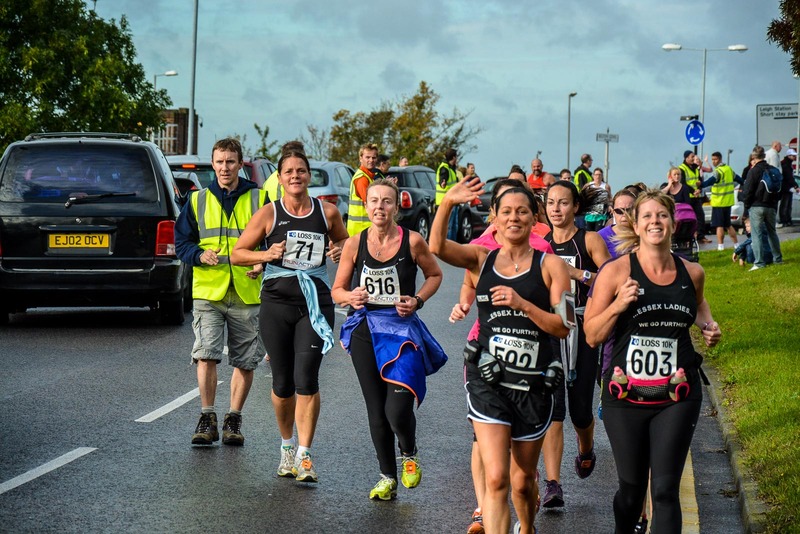 Over 600 runners took part including a handful of Flyers. I was there to take some photos as I have done a few times before. 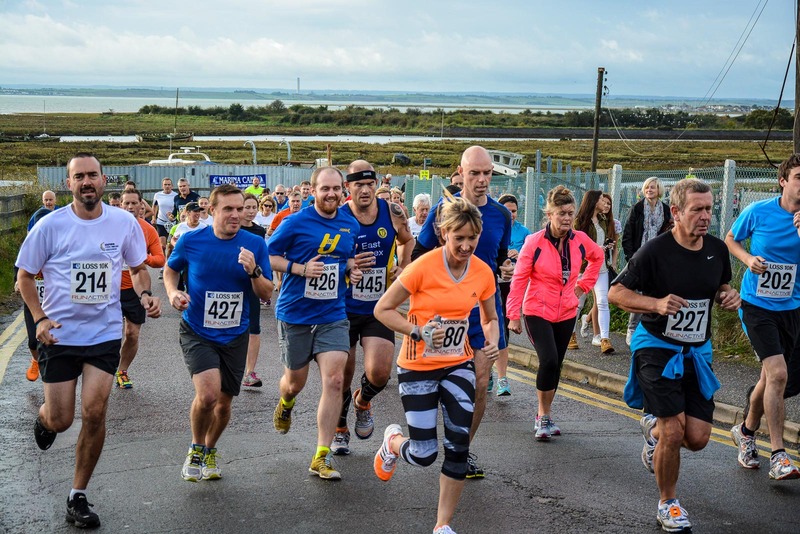 I took photos as the runners passed by Leigh on Sea station about 1km in and then again at the turn at the bottom of the hill outside the station. 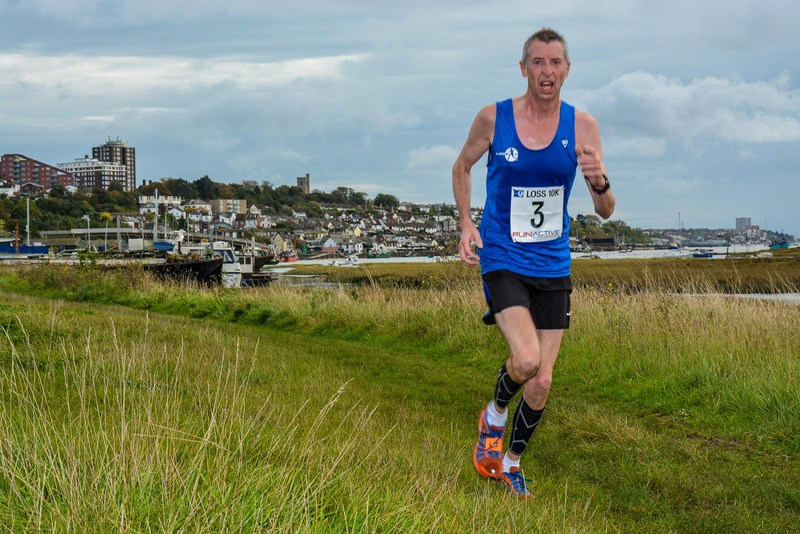 The new finish location allowed me also to take some on the grass path within sight of the finish with old Leigh and the boats in the background which came out rather well. As usual I have uploaded copies of all the photos I took to various albums on my Google+ account and links to them are included below. 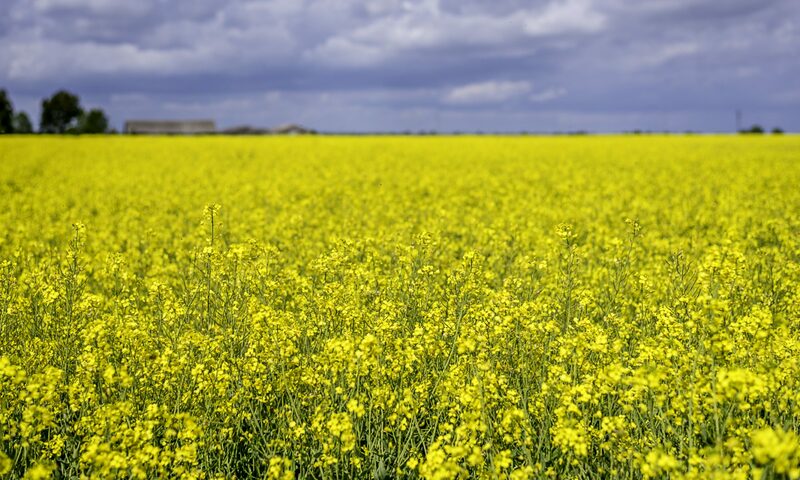 You are welcome to download and use the photos unrestricted although not for commercial gain. A would appreciate being identified as the photographer as appropriate. As usual if you would like copies of the original high resolution photos then email me at Noynek99@gmail.com with details and I will get them to you. Also as usual any donations for my services or for high resolution photos supplied would be welcomed. 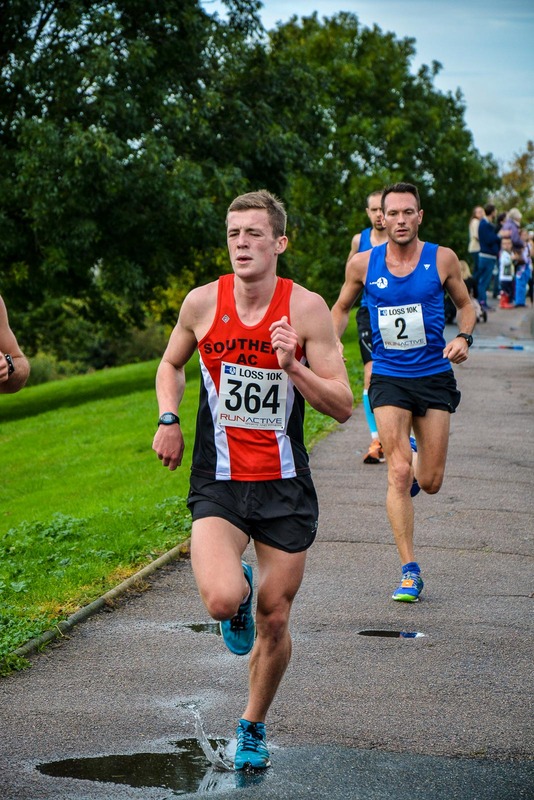 Donations received go to Havens Hospices and the link is included below. I think I slightly over did it with the post processing and the colours are a little over saturated. I will improve this on any high res versions I provide. So here are the album links – enjoy!